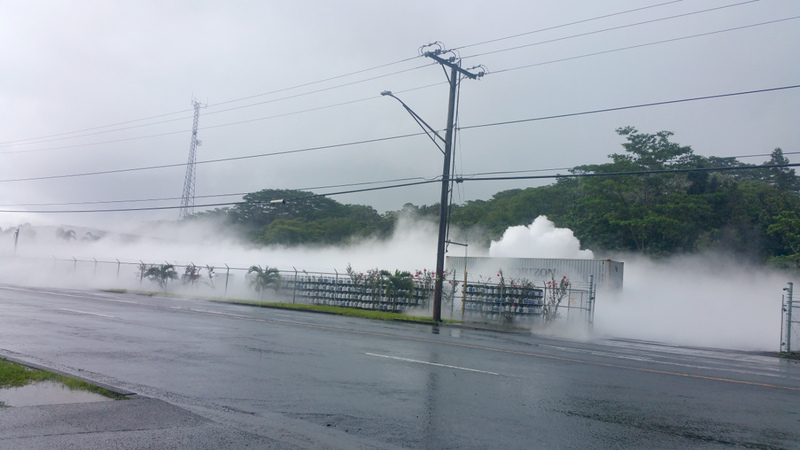 KEAʻAU, Hawaiʻi - A large, highly flammable propane gas cloud was created after a valve was torn off, resulting in a HazMat scare in Keaʻau today. Because the leak was liquid, the source was depleted quickly, fire officials say. Once the gas was dispersed, the area reopened to commerce.